Whether you're an independent professional artist, or someone who enjoys spending your weekends pursuing creative projects, it's essential to have a quiet, calm space. 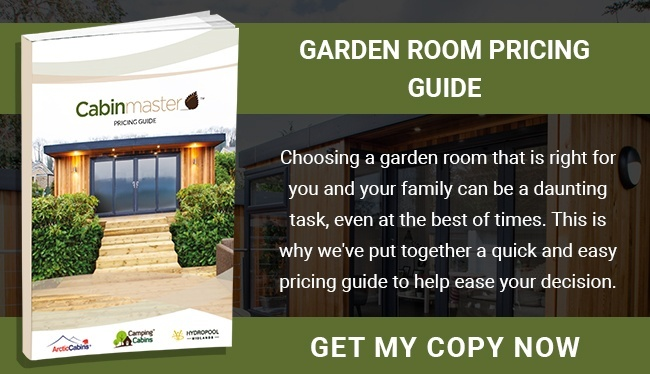 A garden room art studio is an ideal home addition for all types of creative careers and hobbies, whether your focus is drawing and painting, digital design, crafting, or woodwork, amongst others. With a garden hobby room, you can always pick up and begin your work exactly where you left it. Rather than clearing away your brushes and easel from the kitchen table in order to prepare it for dinner, you can enjoy a dedicated workspace that serves only to help bring your artistic projects to life. A garden room art studio can be designed to house all of your essential tools. Opt for built-in storage and an extended desk space. You can also install a sink, which is perfect for washing off mixing trays if you're a painter, or wetting clay if you dabble in pottery. You might feel comfortable in your home, but it just doesn't provide the creative space that you need. 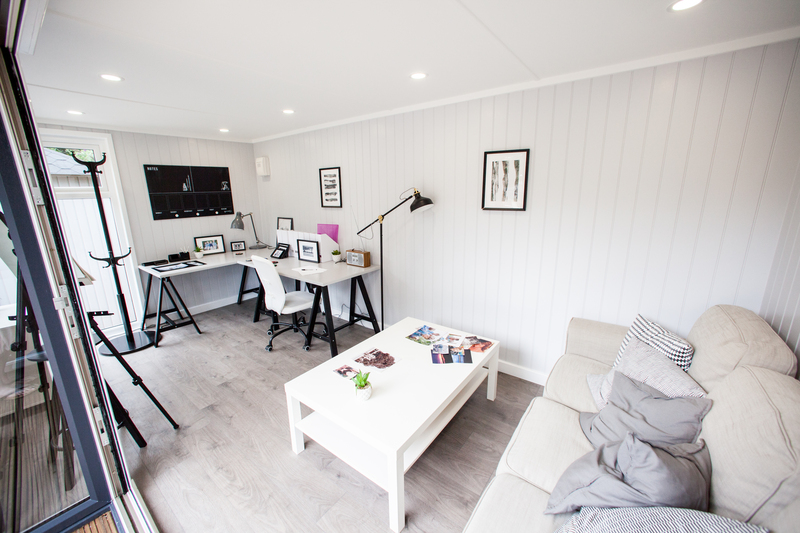 With a garden studio, you can combine the benefits of your own cosy, personal touch with the added square footage and flexibility of a dedicated art room. 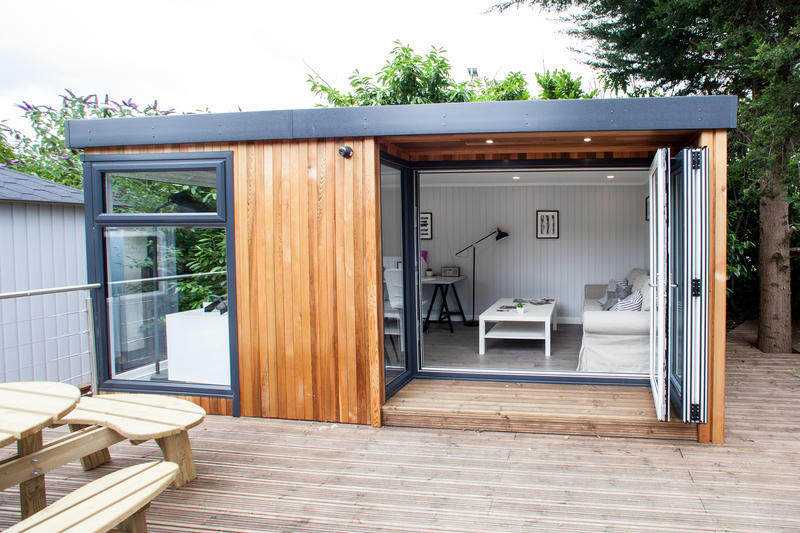 A studio in your own back garden will provide you with all that you need throughout the seasons. With a range of window fitting choices, you can ensure that your space is light and airy in the summer. While you work, you can enjoy the warm sunshine and the refreshing breeze. Whether you're building a creative business, or pursuing a much-loved pastime, a garden room art studio will inspire you and greatly benefit your work. The serene environment, away from the hustle and bustle of daily life, will allow you to fully focus on your artistic projects. While you paint, sketch, or spin on the potter's wheel, you can look out at the greenery and the fragrant, blooming flowers and work that natural beauty into your designs. You can also use your creative skills to design your cabin's interior décor from scratch, opting for bright whites and creams, or dark, dramatic tones to suit your taste. You'll be able to fully personalise and adapt your workspace, which will make you more productive and inspired as a result. 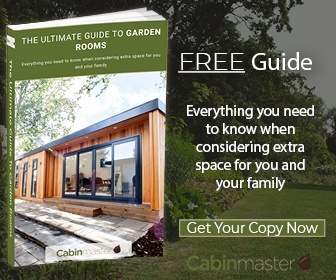 If you're interested in pursuing your artistic dreams in a garden hobby room, Cabin Master can provide you with an art studio that will match your current vision.